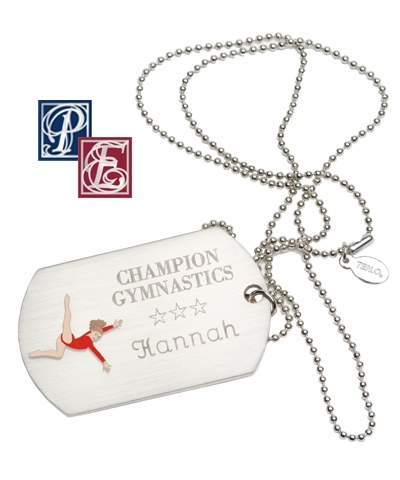 We engrave this nickel dog tag with your Team Name (maximum of 10 letters/spaces per line) and Gymnast Name (maximum of 11 letters/spaces per line) in personalized box. 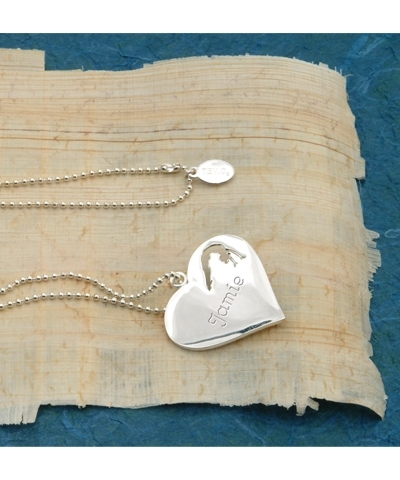 Personalized Stag Leap Dog Tag Necklace. 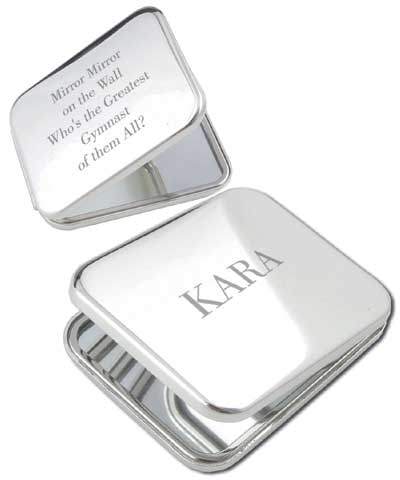 Engrave this Brushed Nickel Dog Tag with your Name and Team Name. Includes a 20" fine ball chain and Ten.O hang tag. Just give us your name and we will do the rest. Enter name in personalized box. NOTE: Team Name - 2 lines/10 letters including spaces per line. Gymnast Name - 1 line/ 11 letters including spaces per line.